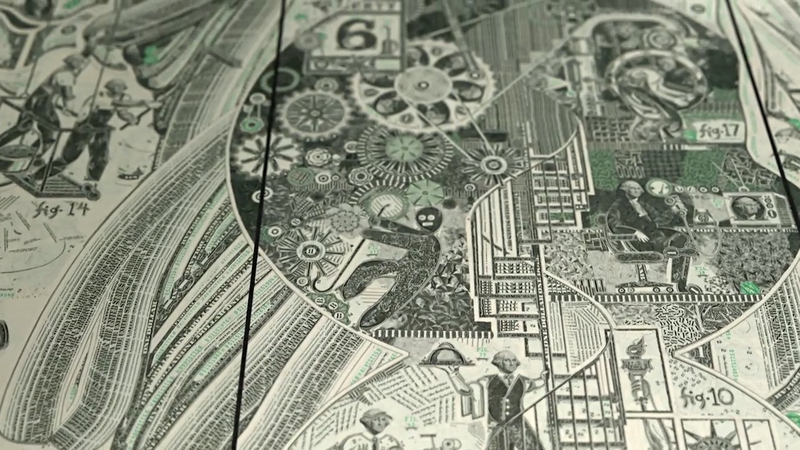 In following Mark Wagner, a collage artist working with US currency as a paper material, this short explores how his work forces a break between the true worth and the face value of money. 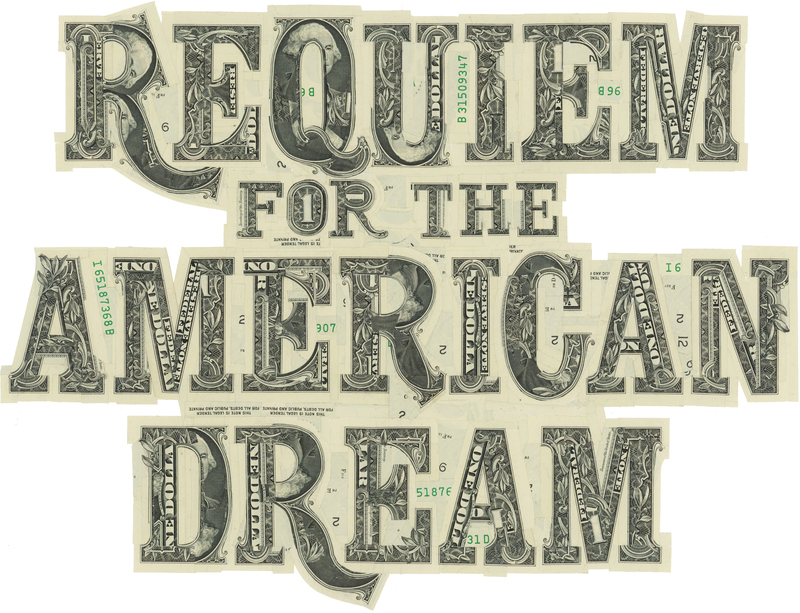 Mark created the original currency collage art work for REQUIEM FOR THE AMERICAN DREAM. 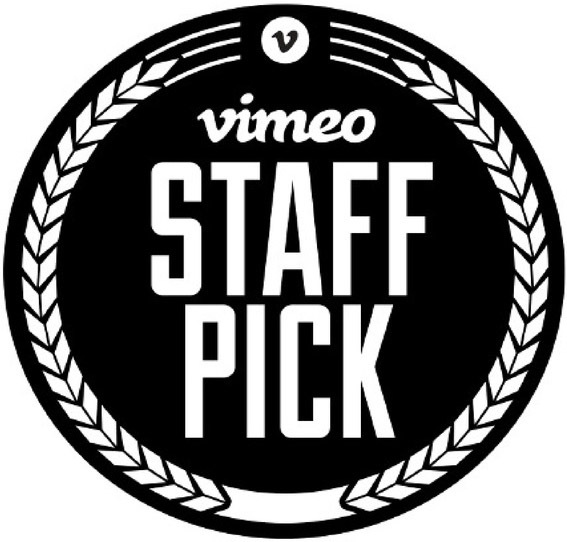 You can see more of Mark’s work at his website: markwagnerinc.com.